The mothers and wives of striking workers at Clare Rose – the Budweiser distributor for Long Island – sent an open “Mother’s Day letter” to the Long Island community today about the ongoing strike at the company. In the letter, published as full-page ad in Newsday, the women wrote that they will not be able to live on Clare Rose’s wage and pension cuts and appealed to their neighbors for support. 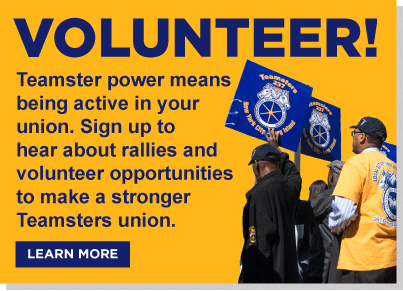 The ad is part of a five-figure ad buy by Teamsters Local 812 to rally public support to the striking workers. The Mothers’ Day letter also calls out Clare Rose for undermining Long Island schools through huge tax breaks. The company reduced its school property taxes by 90% last year, paying just $35,000 rather than the $410,000 it would have otherwise owed. It is new for Clare Rose to be on the wrong side of Long Island families and schools. The company’s founder was known to support community institutions and value his workforce. The tax cuts and wage cuts only began after his grandchildren took control of the family-owned company. While Clare Rose is under fire for abusing its workforce, many Long Island small businesses have supported the Clare Rose workers. A photo of a Handy Pantry sign in Manorville went viral on social media with the company’s message, “We stand behind our drivers! Not taking Bud deliveries until contract is reached!” Many others have refused Clare Rose deliveries and pledged their support to the striking Teamsters. 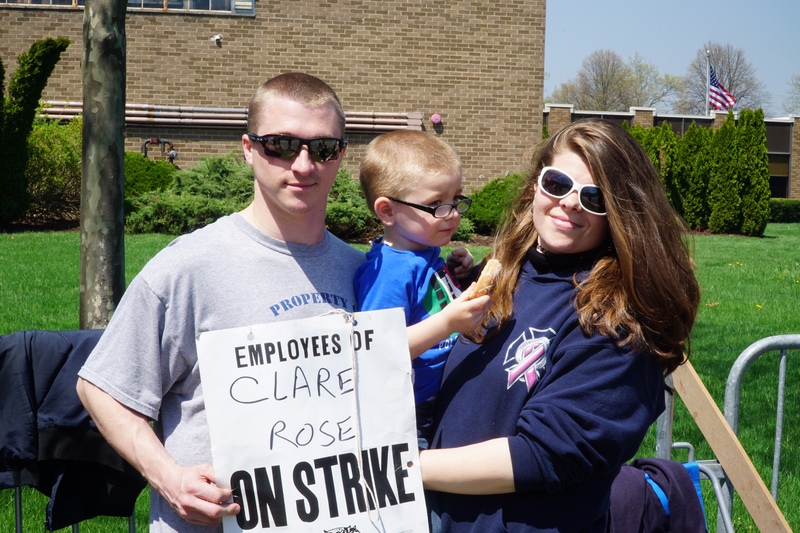 We are the wives, mothers, grandmothers, and daughters of striking Clare Rose workers. Clare Rose is Long Island’s distributor of Budweiser, Bud Light, and other beer brands. Our family members have been on strike since April 23. The company cut drivers’ pay by 30% and ended the workers’ pensions. Every mother knows how hard it is to make ends meet. If Clare Rose gets away with this, many of us could not continue to support our families, could not remain in our homes, and would lose the ability to ever retire with security and dignity. Clare Rose was once a good company that cared about the community. But not anymore. In addition to hurting workers, Clare Rose’s new generation of executives received a long-term tax break that took $370,000 out of our schools last year. We must speak out. As taxpayers and moms, we cannot allow this greed to continue. It’s time for Clare Rose to stop taking and start giving back. All we are asking for is a decent future for our children. We truly appreciate all of the support you have shown and we wish you a very happy Mother’s Day!